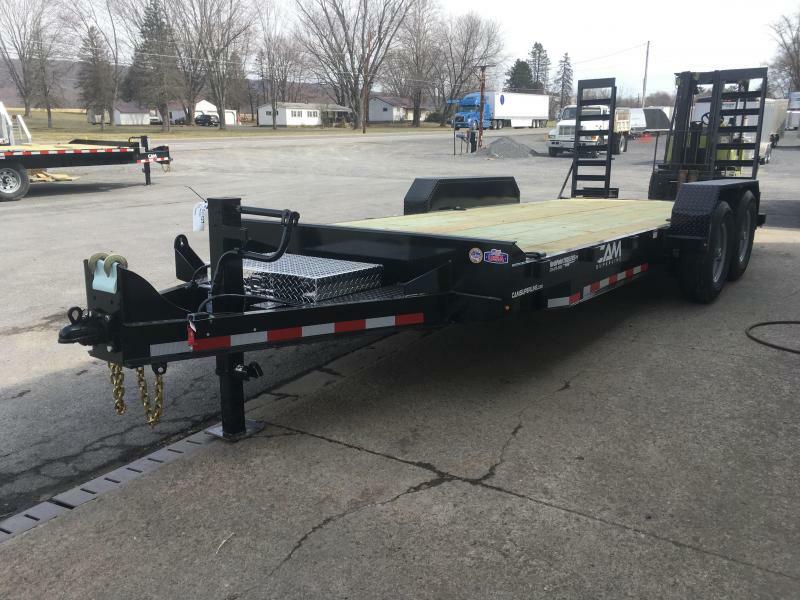 You want a tough trailer? 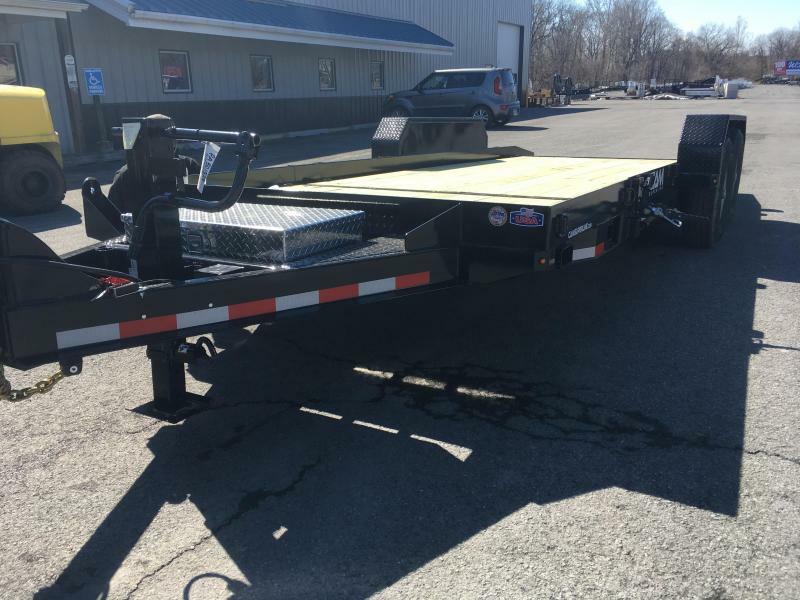 One able to handle rough roads? 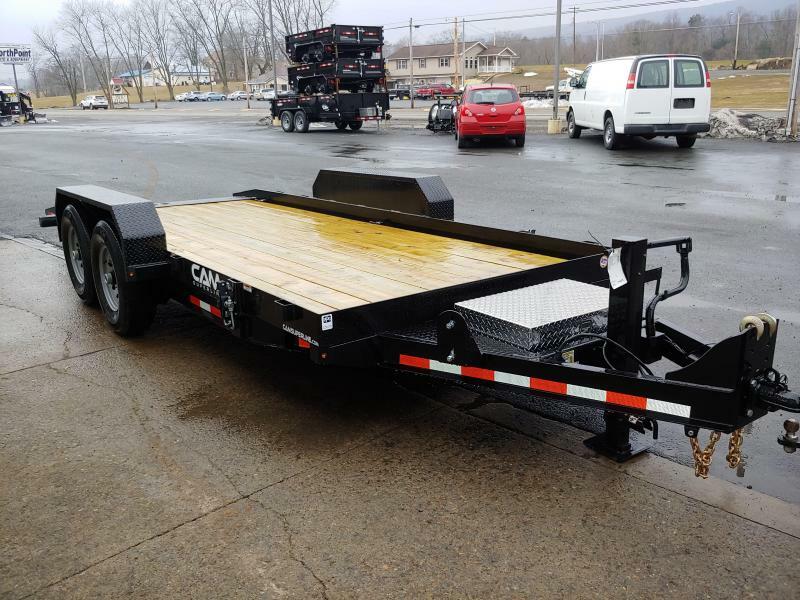 Do you need a trailer that won't fold under the pressure of a challenging load? 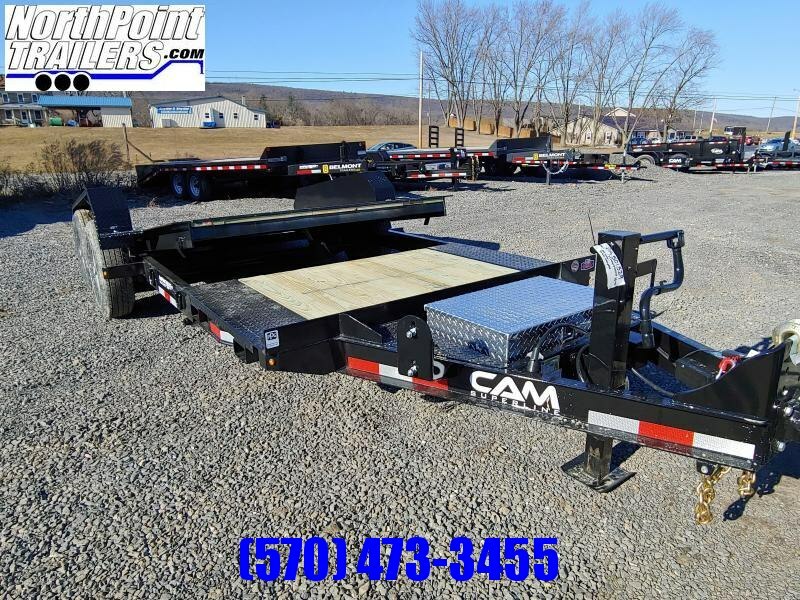 You need a CAM Superline trailer! 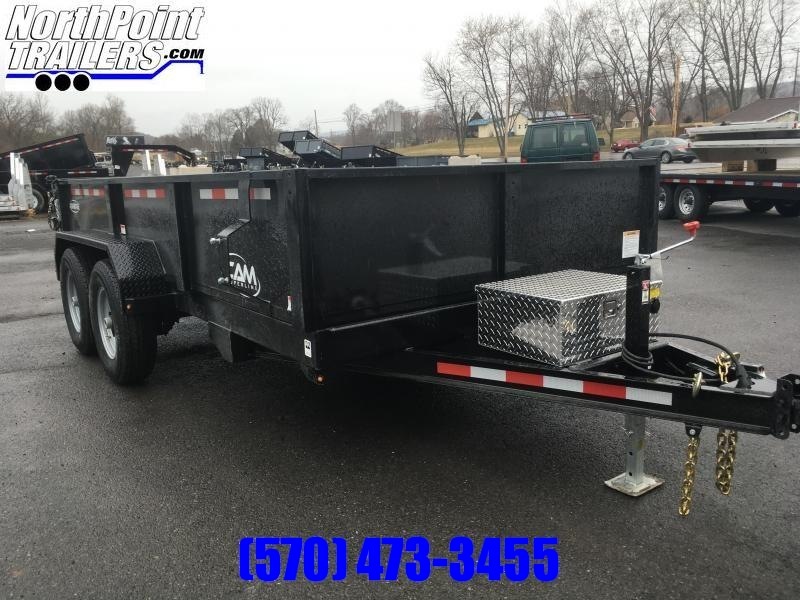 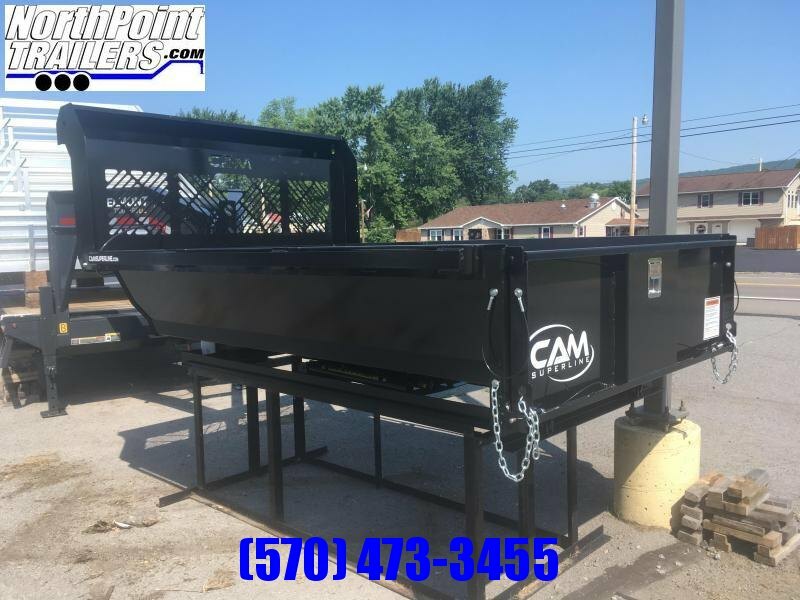 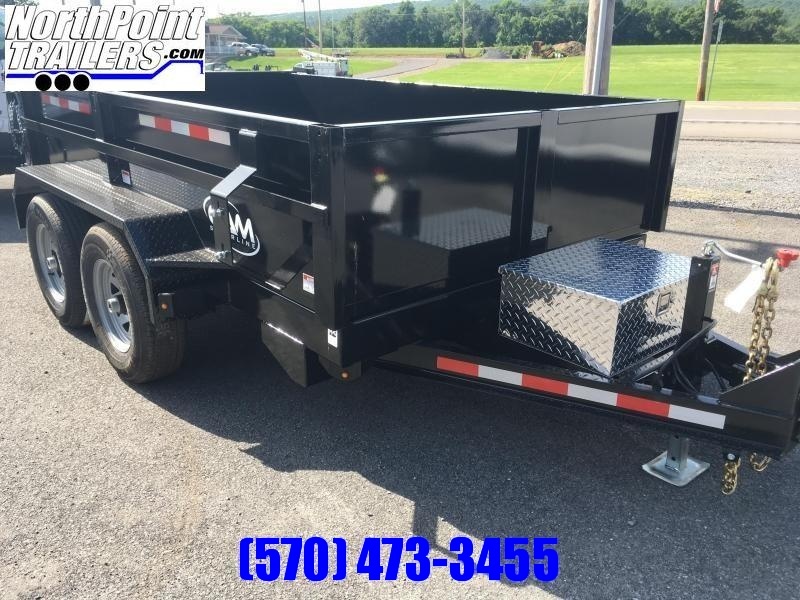 CAM Superline, Inc. manufactures durable, dependable dump trailers, construction trailers, and pickup truck dump inserts. 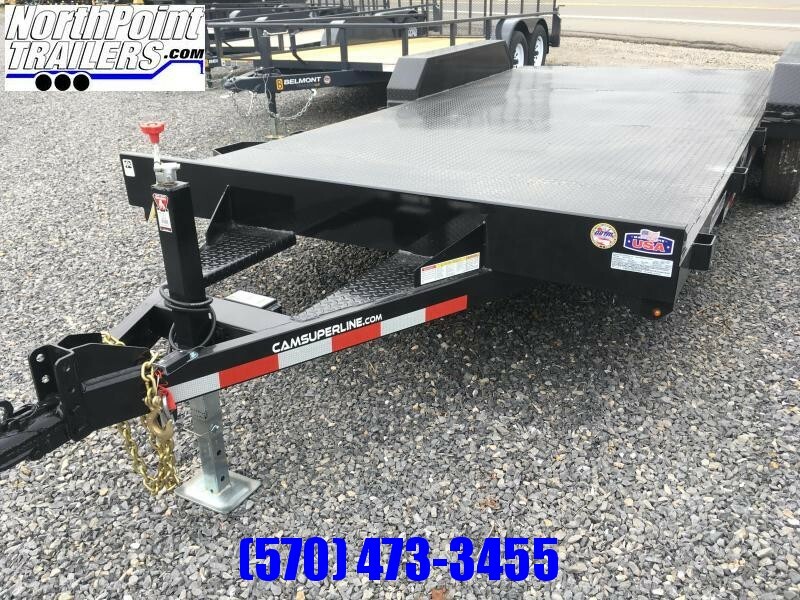 Built for the long haul, CAM Superline trailers deliver consistent performance today - and for years to come. 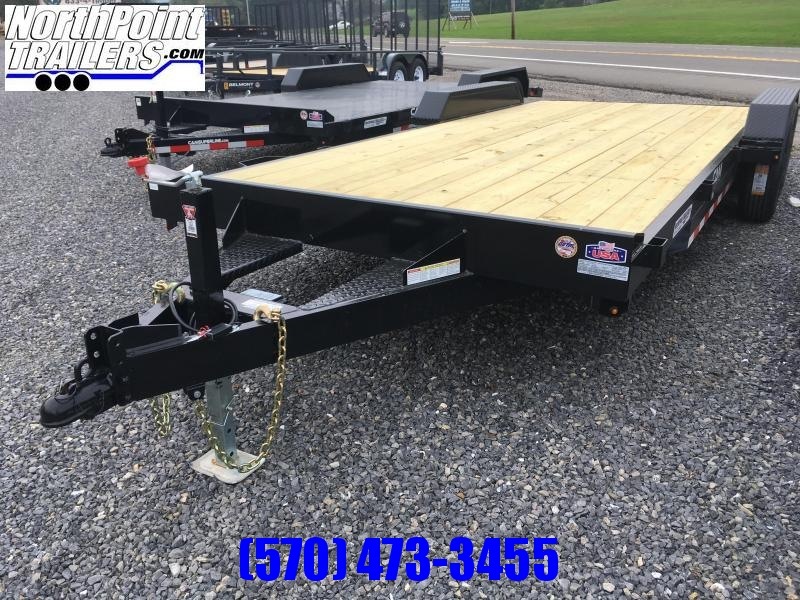 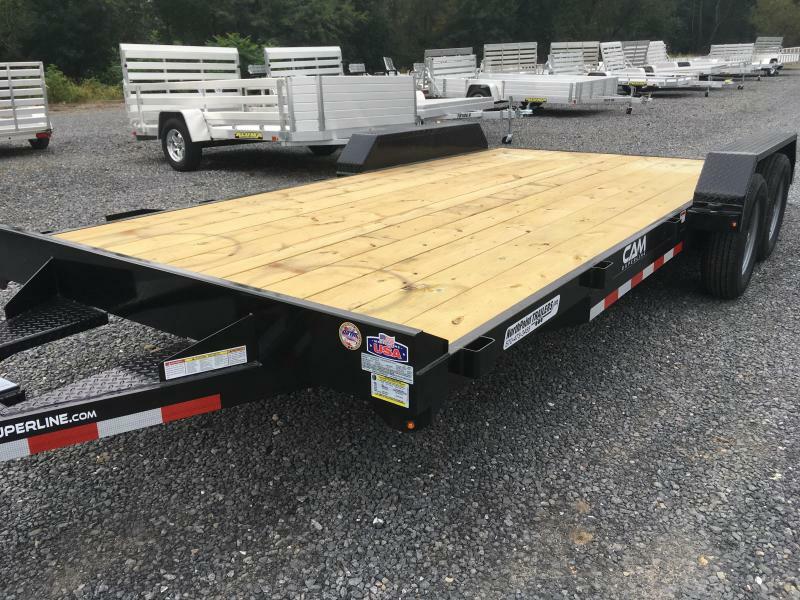 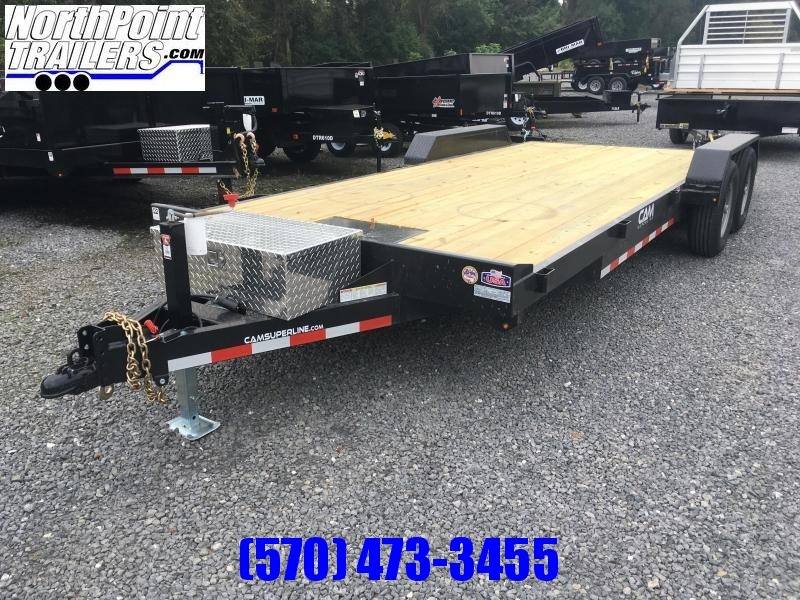 Not only are you investing in a superior trailer, you're also backed by CAM Superline's knowledgeable service network, and superior 3-year warranty. 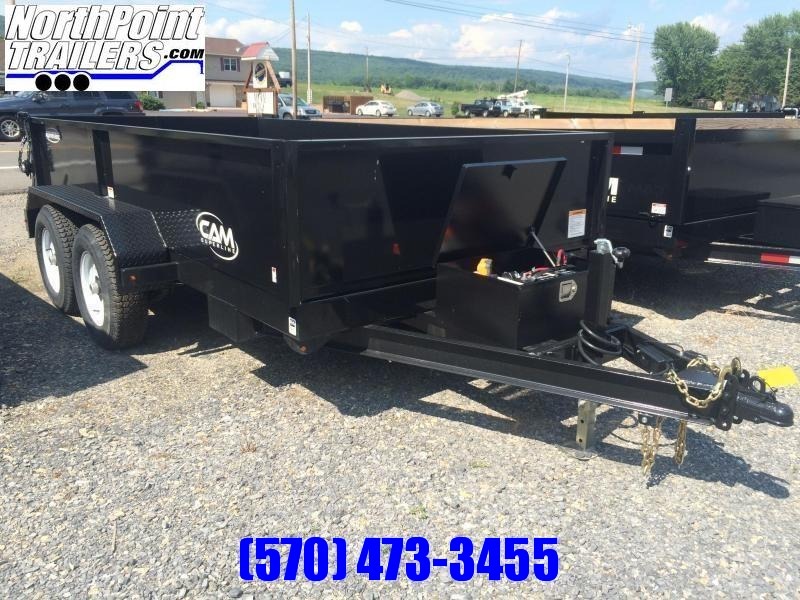 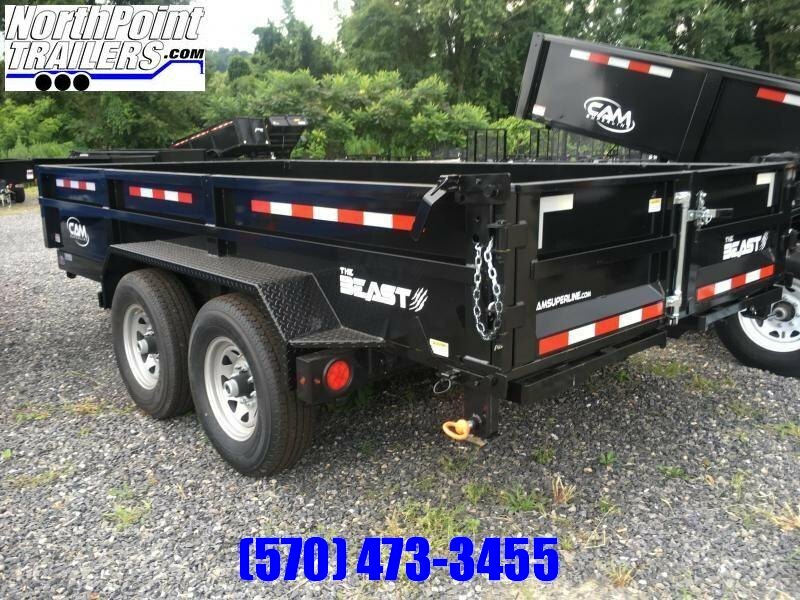 2018 CAM 7CAM616LPHDT 7x16' Dump Trailer "THE BEAST"